People working in radar meteorology at McGill are split in two locations. One is at the Department of Atmospheric and Oceanic Sciences¹, while the other one is at the J.S. 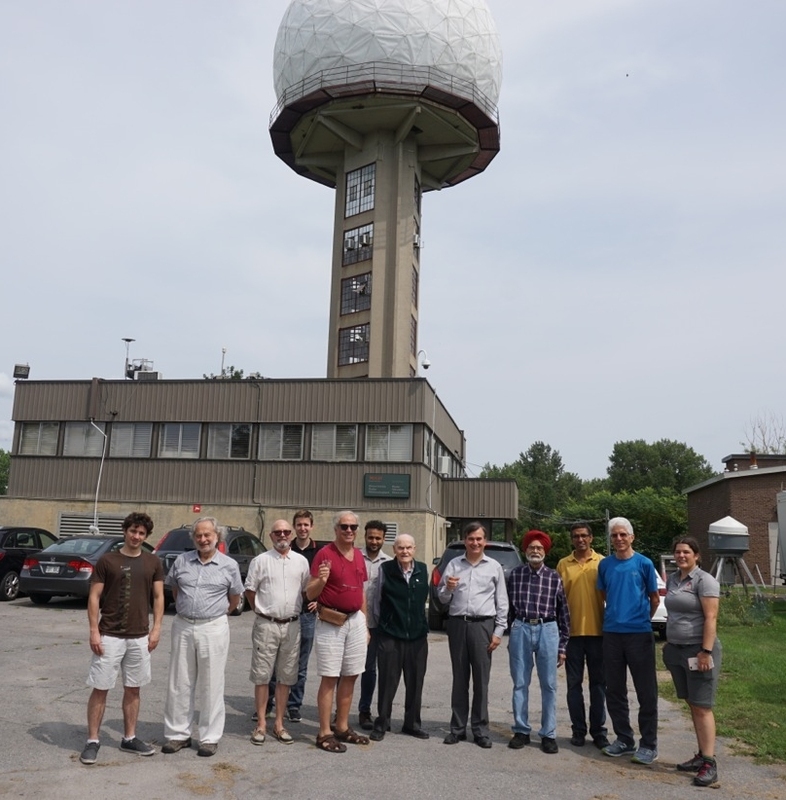 Marshall Radar Observatory² (MRO) itself. Mailing addresses for each location shown below.